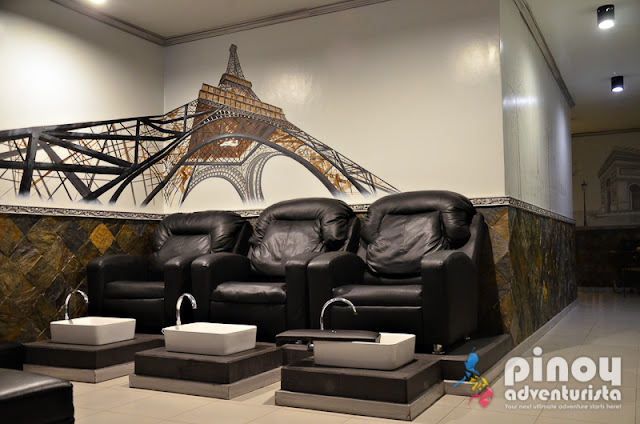 After a very tiring photo shoot that we had at Holiday Inn Clark, splurging in a spa in Angeles City is one way of rewarding ourselves and to ease those aching muscles. That is why when Citronnelle Spa invited us to try their spa services, I didn't think twice and instantly said "yes". This is a perfect opportunity to treat and pamper ourselves with a relaxing getaway from the hustle and bustle of the city. 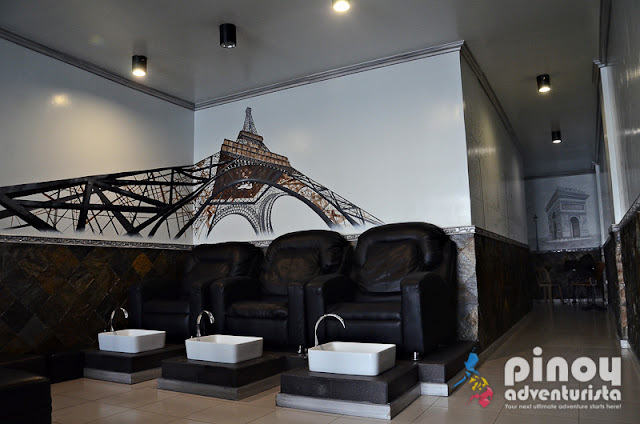 Located at Unit 5/6, 2nd Floor, BNK Bldg, Friendship Hi-way, Anunas, Angeles City, Citronnelle Spa is designed for people seeking for ultimate relaxation and wellness experience in the heart of Angeles City. It promises to take you to a world of rejuvenation, pampering and relaxation with its wide array of spa services to choose from. Citronnelle Spa has several private and couples room that provide total privacy during spa treatments. They are dimly lit with a relaxing smell and accompanied with serene and soothing music played in the background. 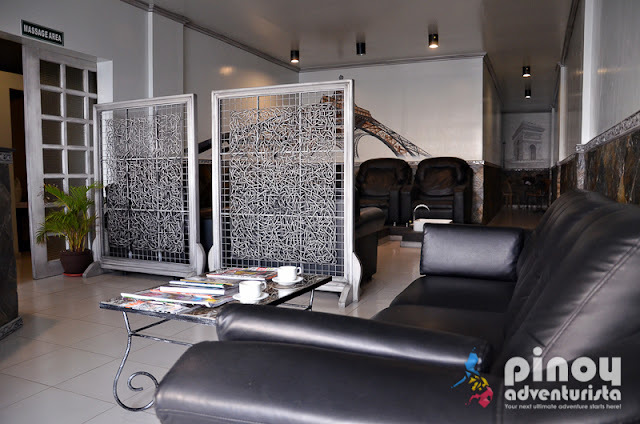 I was treated with one of their signature treatments - Moroccan Bath Package which is composed of body scrub, 1-hour massage, scalp treatment and steam bath. It was done in a humid steam room environment for 10-minutes and followed by a scalp mask application which improves scalp circulation and to reduce dandruff build-up. It also includes a soothing head massage, which I truly like! The following procedure is a rub of 100% Moroccan Black Soap with Natural Olive Oil Extract that softens the skin and gently removes skin toxins and layers of dead skin surfaces. I felt like my skin is so smooth after the treatment. After the Moroccan Bath, I was transferred to the massage area for a rejuvenating one-hour massage, which is enough to send to dreamland. Their therapists are really courteous, extra pleasant and know well just where and how to provide the soothing feeling resulting from their spa treatments. They are also very considerate and would always ask you if the pressure is okay. The spa offers quality massage treatments with high commitment to customer service from their professionally-trained male and female therapists. Their in-house therapists are really good and extra pleasant. They are well-trained and go beyond an extra mile in providing excellent and highly-commendable service to their clients. The spa is very nice, clean and provides a relaxing ambiance to every client. 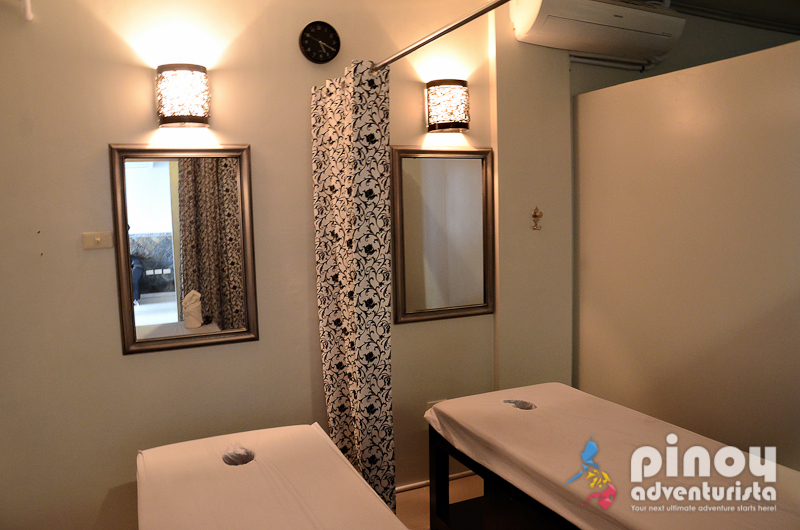 The 1-hour full body massage is just so perfect for our busy and sometimes stressful schedule. 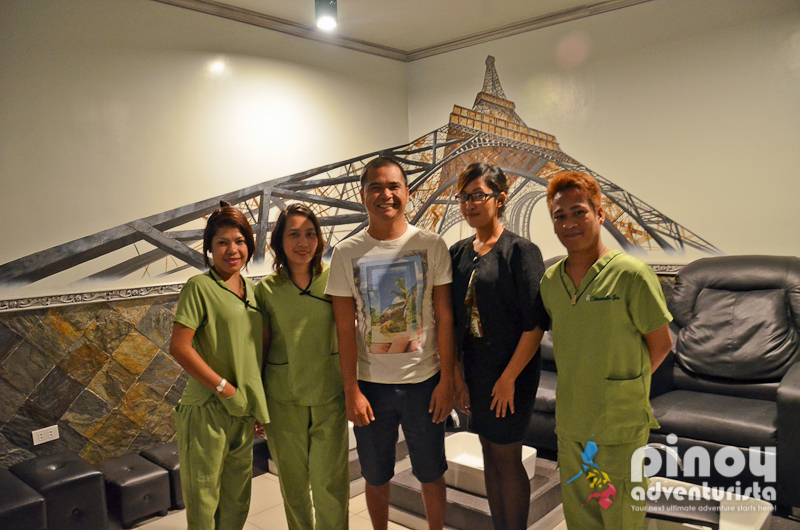 Their treatments will surely leave you feeling energized and revitalized. 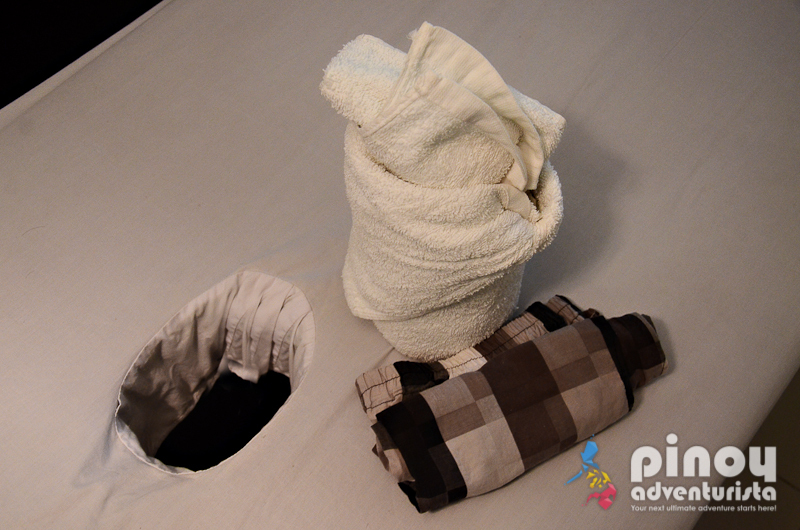 I am satisfied with the spa services I had. Though, the massage room is a bit warm; maybe because of the summer weather during that time but all-in-all, it was a delightful spa experience. After the massage, we were offered hot tea which we enjoyed before leaving the spa. We truly enjoyed our massage and spa experience at Citronnelle Spa in Angeles City. It is a perfect place to treat and pamper yourself to a relaxing getaway from the hustle and bustle of the city and from the stresses of your daily grind. 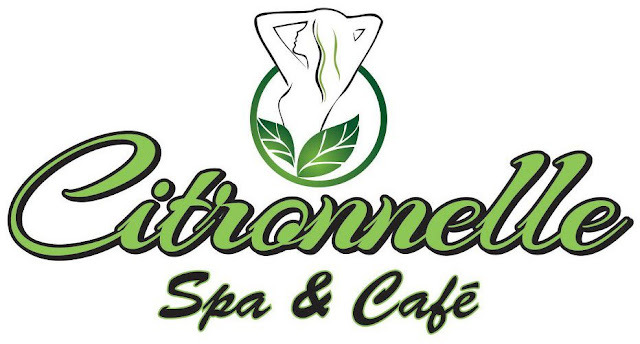 I recommend that you drop by Citronnelle Spa when visiting Angeles City, Pampanga!